Want to create a program specifically for your agency or group? If you are with a group or agency, and are looking for a unique activity or trip that you do not see on the calendar, a custom program is available! 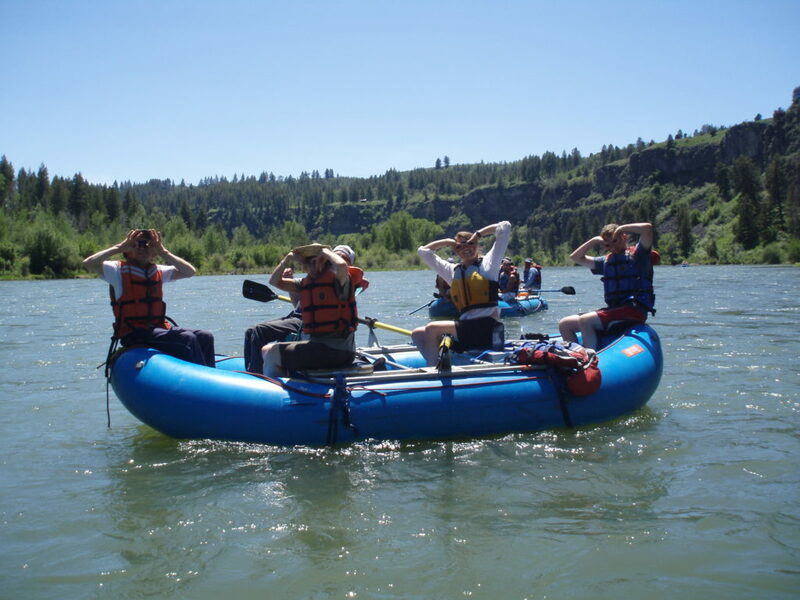 If you are interested in an accessible multi-day rafting trip, camping trip to Zion National Park, or a day activity for your agency, contact us to get something on the books! Past events have included day trips to Hardware Ranch, rafting the Oneida Narrows, overnight ski trips, and a rafting trip to Jackson Hole. All activities and trips are accessible, and will be planned with your group in mind. CGOA staff will work with your agency/group to plan an exciting adventure that you won’t soon forget! With questions about custom events, please contact Program Director, Alex Ristorcelli at alex.cgoa@gmail.com.